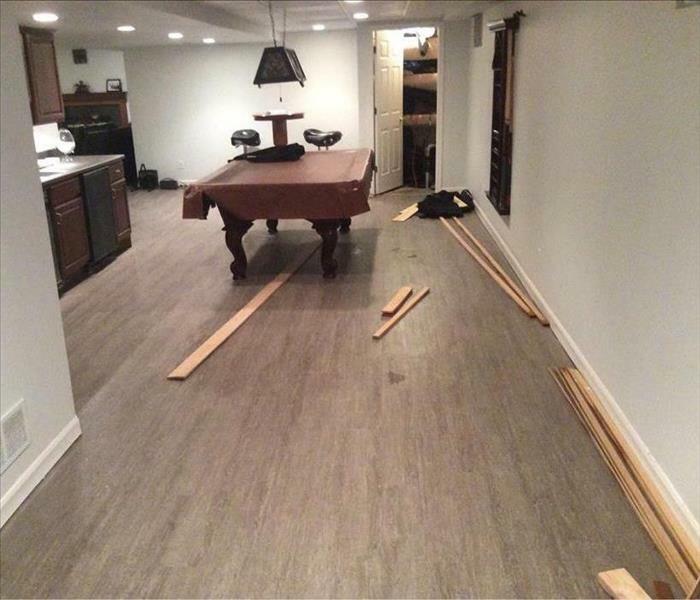 Water damage can take a toll on your home’s structure creating uncomfortable or dangerous situations; but your house isn’t the only thing that can be affected. 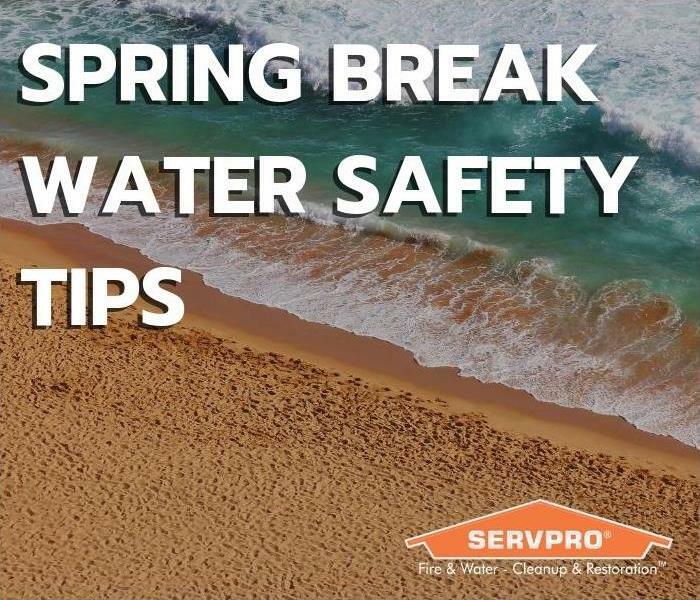 Your house holds your belongings and if water damage is severe enough you could be looking at losing items like your clothes, electronics, furniture, and even sentimental items like photos. Issues like warping, mold, musty smells, and more can result from water damages. Even though water is a year round problem, in these coming Illinois winter months, snow can create a climate in which water damage is even more stressful due to the cold. 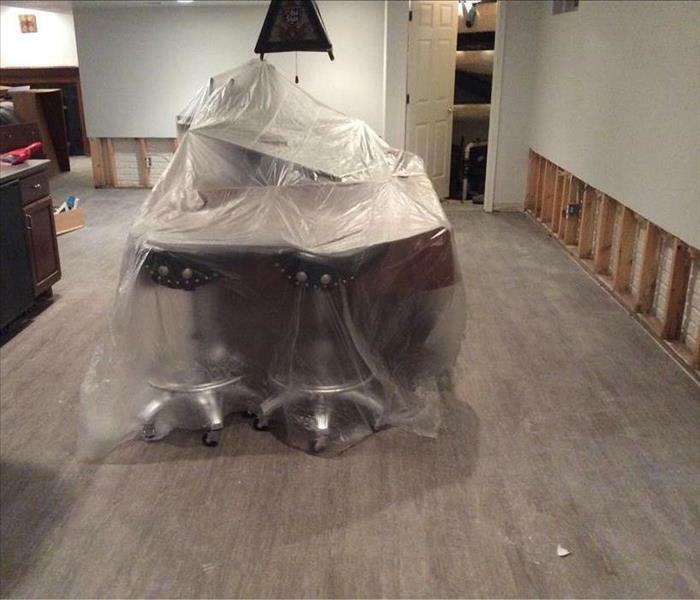 SERVPRO of North Central Tazewell County has methods of restoring items that would be difficult or expensive to replace and those that might be considered irreplaceable. While not just used for water losses, equipment like the Esporta System and the Fireline Ultrasonic System make cleaning and returning your possessions to their former state an easier task. Even your most delicate items stand a chance to be recovered. Our contents team are, “Here to help” ® in your time of need.